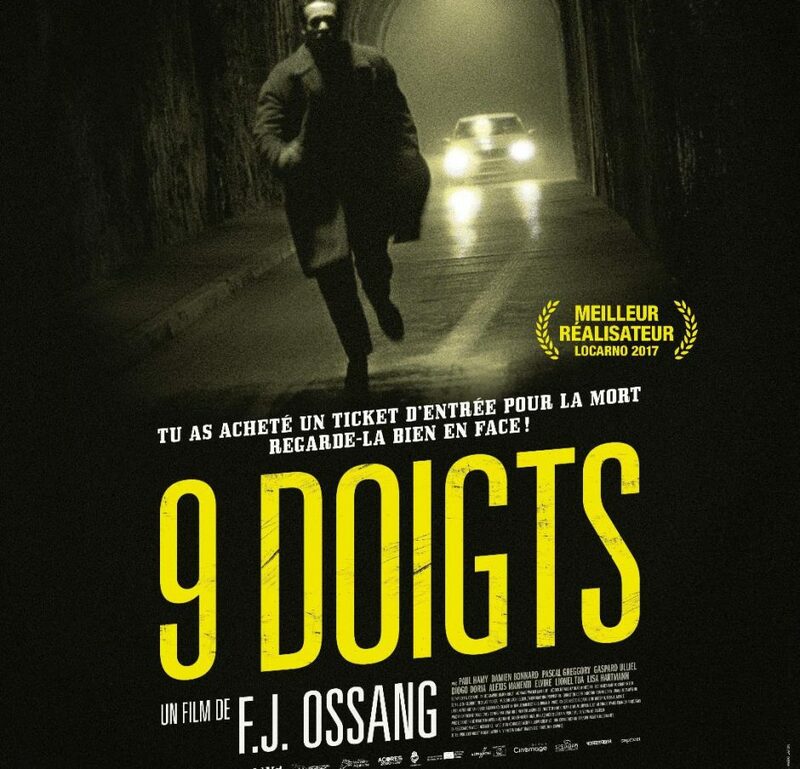 F.J. Ossang, the stylish punk filmmaker, is back this year with his new oeuvre 9 Doigts which was awarded with the Best Director prize at the 70th Locarno Film Festival. 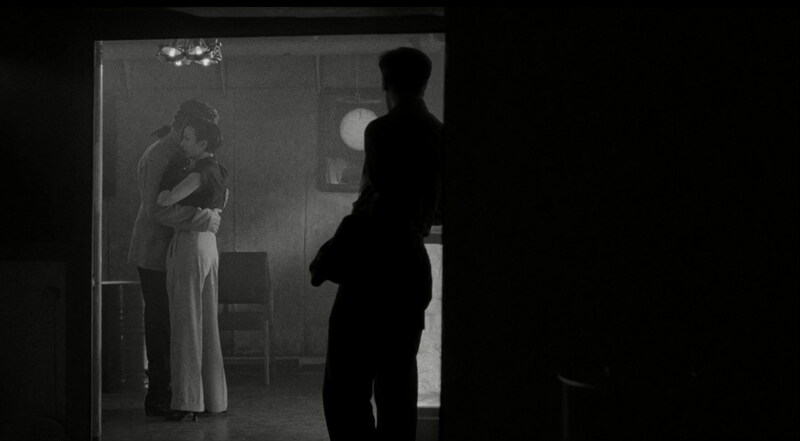 As uncompromising as playfully joyous amidst its expressionistic charcoal black and white palette, the film unwinds itself in the post-apocalyptic, cyber-punk atmosphere. Following Magloire (Paul Hamy) on his restless and aimless run, until he finds himself haphazardly among a gang of malade clairvoyant criminals; evoking the silent films aura from Feuillade’s Les Vampires and Lang’s Dr. Mabuse: The Gambler to Clementi’s punch-drunk, narcotic experimental À l’Ombre de la Canaille Bleue, Ossang consciously and radically deals with the film history and creatively defines the formal aspects of the world he depicts. 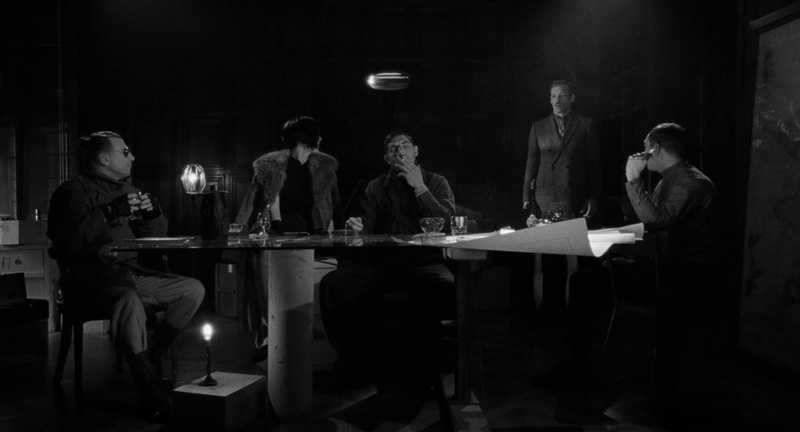 Evil poets, vagabond mobs, anarcho-rascals and visionary drunks – some wearing sunglasses refashioning Verden Fell (Vincent Price) in Corman’s Tomb of Ligeia even in the darkest nights – all destined for an existential odyssey to Nowhereland. A raw sombre reverie/poetry floating on the dark waves of a black sea, underneath the nocturnal skies. At the end, nothing is left unless the harsh wind in a Martian-like godforsaken land where Magloire roams on its plain as an unredeemed fallen St. John; because in Ossang’s cynical paradise lost, there’s no light at the end of the tunnel for mankind, only some ultimate peaceful relief moments of love and dance for men and women, the unholy last supper and the final happy hour for the marginalized.